Chorley is a market town in Lancashire, located approximately eight miles south of Preston and nine miles northwest of Bolton. It is the biggest town in the Borough of Chorley, a district that encompasses settlements such as Adlington, Anderton, Astley Village, Clayton-le-Woods, Charnock Richard, Coppull, Eccleston, Euxton, Heath Charnock, Whittle-le-Woods, and Withnell. Chorley has been a market town since the late 15th century. 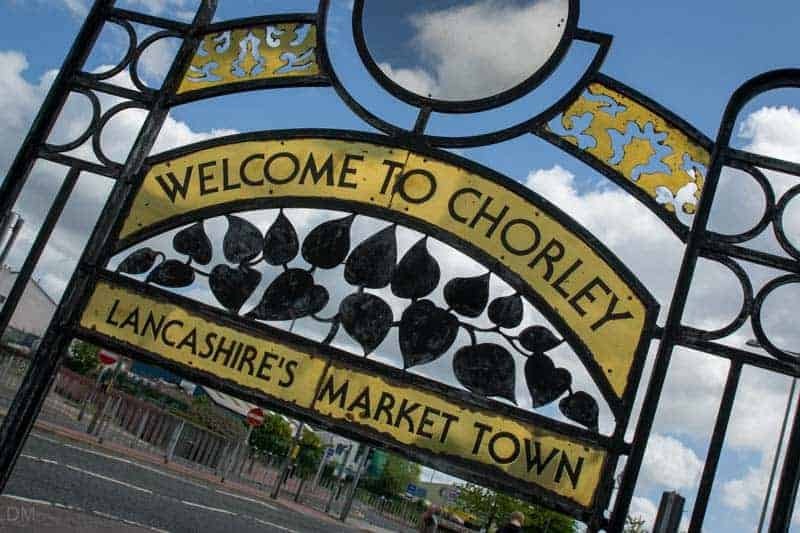 Market days for Chorley Covered Market are Tuesday, Thursday, Friday, and Saturday. It is one of the best markets in Lancashire, selling everything from fruit and vegetables to household goods. Tuesday is the busiest day, when the town’s outdoor Flat Iron Market is also held. 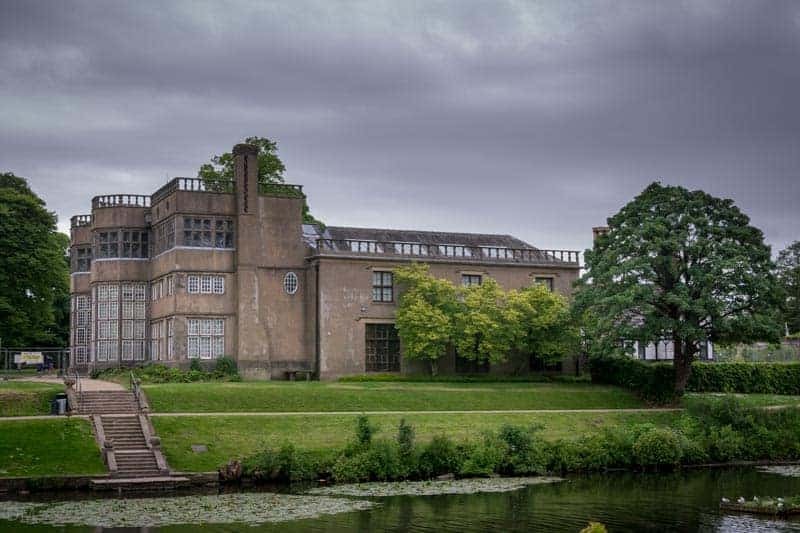 Astley Hall is a historic country house set within the grounds of Astley Park. The Grade I listed building houses Chorley’s museum and art gallery while the nearby Coach House is home to the Chorley Remembers Experience. 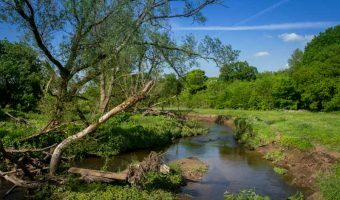 Yarrow Valley Country Park is another park in the area worth visiting. 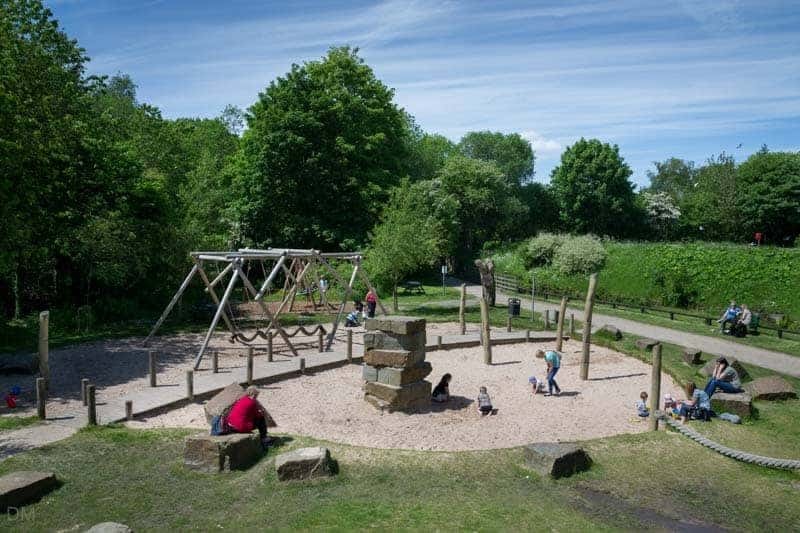 The former industrial site is best known for its flora and wildlife but also boasts an excellent playground. The main shopping centre in the town is Market Walk. Botany Bay, a former cotton mill by the Leeds and Liverpool Canal, is one of the premier shopping and leisure destinations in North West England. Spread over five floors it offers a huge selection of goods, a food hall, garden centre, restaurants, and a children’s soft play centre. 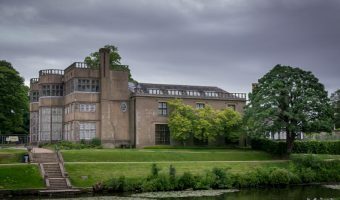 Bygone Times, its sister property in Eccleston, features a large selection of stalls selling antiques and collectables. Every day, thousands of people pass the town while driving up and down the M61. Most will have noticed the huge granite building just west of Junction 8. Many will have presumed it to be a large church or cathedral. 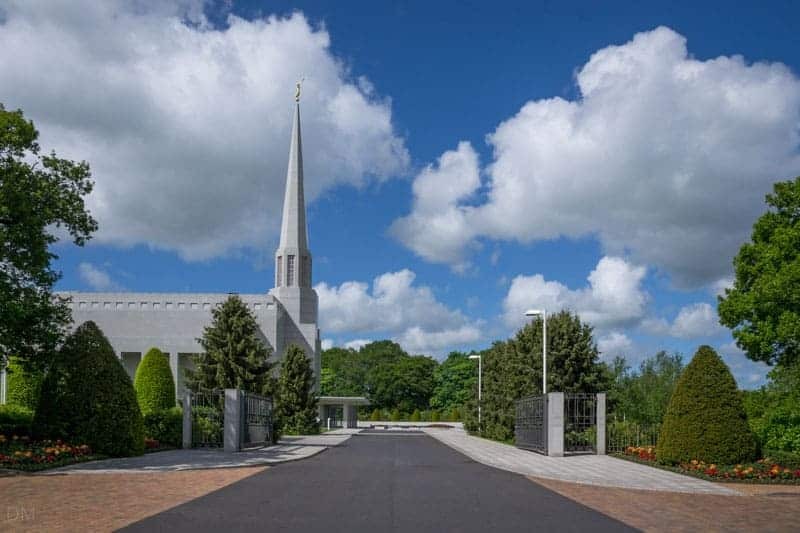 It’s actually Preston England Temple, the biggest Mormon temple outside North America. Camelot Theme Park, an amusement park at Charnock Richard, closed in 2012. There are four railway stations in the Borough of Chorley. Chorley Train Station is the busiest and is situated in Chorley town centre, opposite Chorley Bus Station. 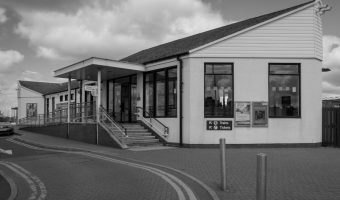 The other stations are Adlington Train Station, Buckshaw Parkway Train Station, Croston Train Station, and Euxton Balshaw Lane Train Station. Chorley is easily reached from the M61, the motorway linking Manchester to Preston. Exit at Junction 6 or Junction 8. It can also be accessed from Junction 27 of the M6. Chorley Council operates a number of car parks in the town centre. 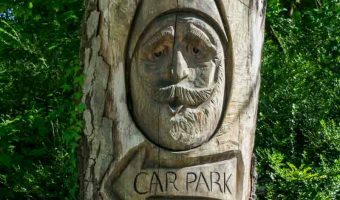 At the time of writing (June 2015) parking is free on Sundays and bank holidays, after 1 pm on Saturdays, and all day on Sundays. Chorley offers a good choice of places to stay, although options in the town centre itself are a little thin on the ground. Inglewood, a boutique bed and breakfast, gets good reviews on all the major travel websites. Choices further afield include the Park Hall Hotel and the Days Inn, both in Charnock Richard. 5-day weather forecast for Chorley. View temperature, wind speed and chance of rain. 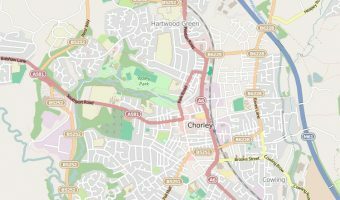 Interactive map of Chorley showing the precise locations of hotels, tourist attractions, and other points of interest. Fantastic country house and park in Chorley. One of the best parks in North West England. Train station in Chorley, Lancashire. View station information and train times.